As our business operates, it can either increase, stagnate, or worse, decrease in value leading to eventual bankruptcy. Every little process our business undertakes affects our business outcome; some on a small and temporary scale, while others in subtle ways, initially, albeit continuously, resulting to more aggravating effects in the future. 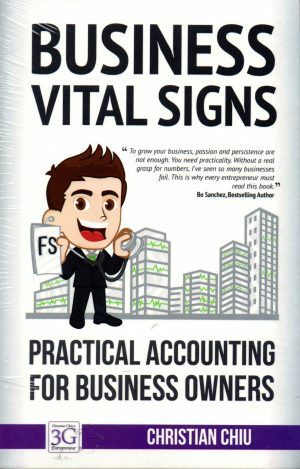 That is why it is very important to know out business vital signs as frequently as possible. As business owners, we do not need to know our entire business numbers every single time. By knowing just the vital signs, we can make the appropriate decisions. 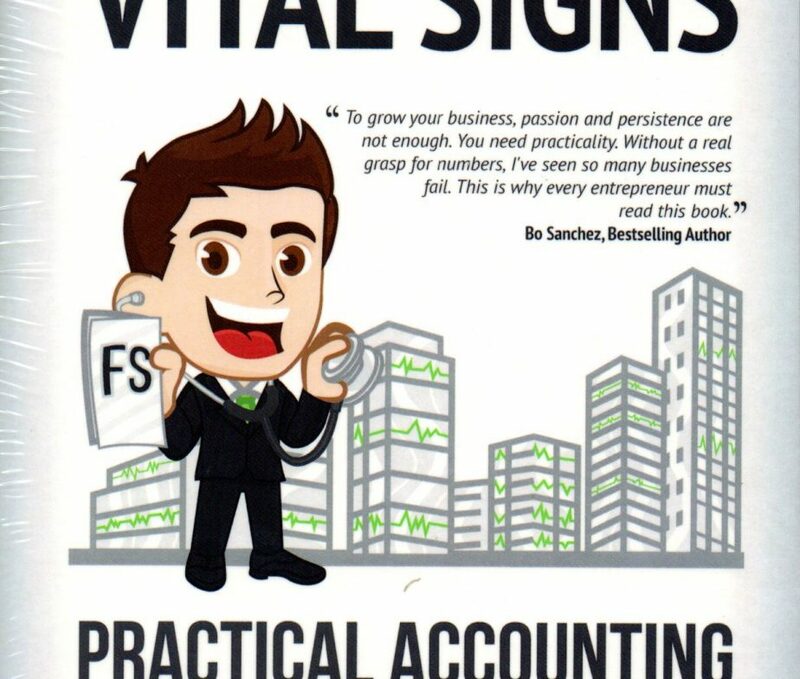 In this book, we will explore our business vital signs through practical accounting. We are taking a concise and practical approach, because at the end of the day, we, as owners, want our time better spent on strategizing for our business.